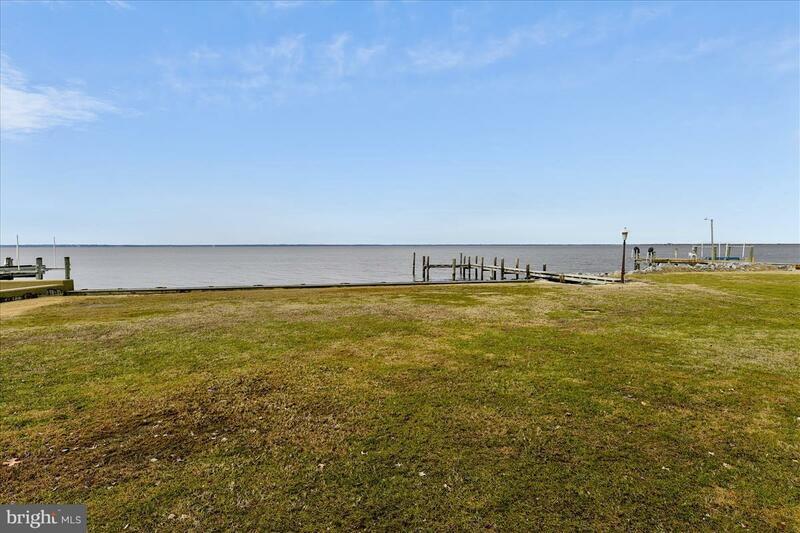 Tilghman Island, wide open Chesapeake Bay sunset views.This well maintained three bedroom home features two full baths and one half bath. Big open floor plan ready for your personal design. 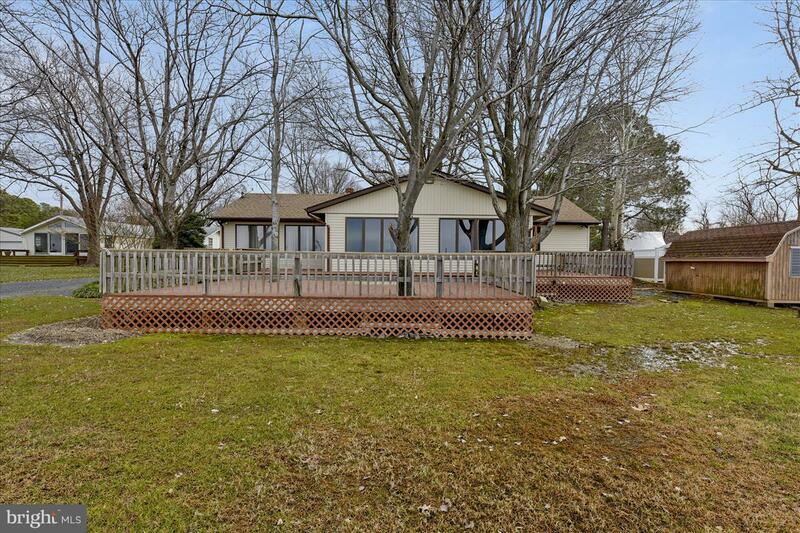 The waterside deck overlooks private pier and boat ramp. 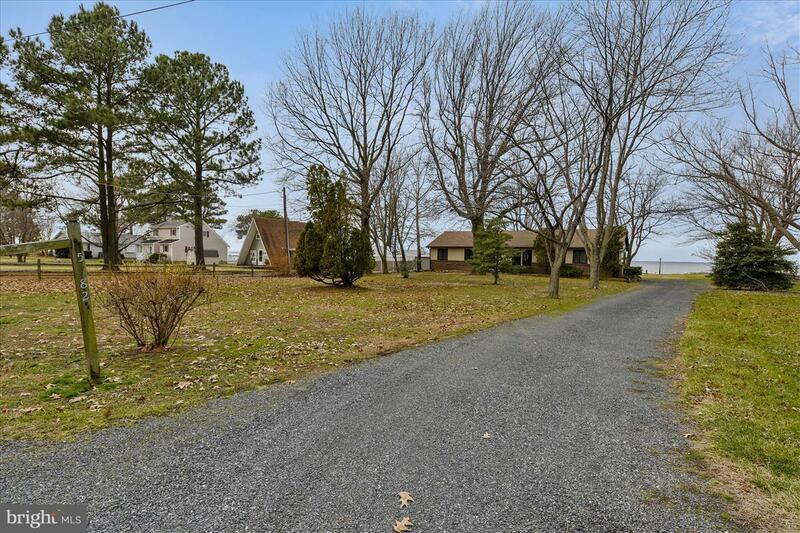 Great location close to all Island amenity's. 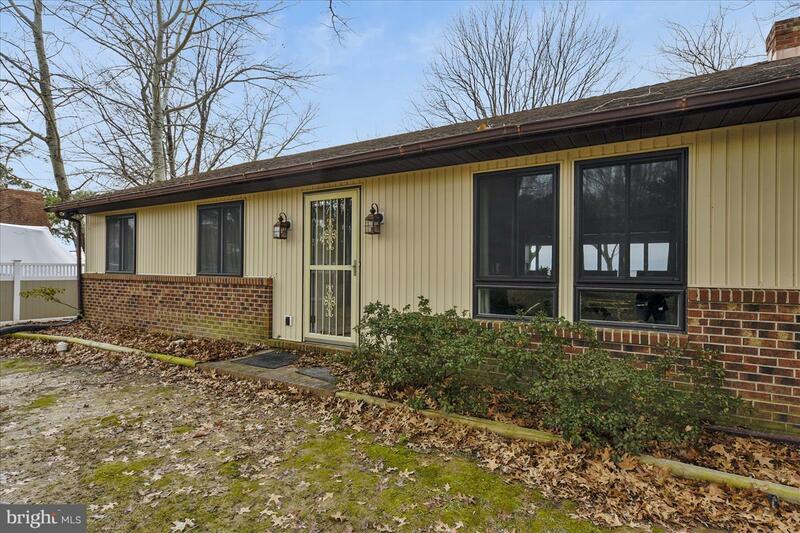 Recent upgrades include central heat and air, windows , doors , fresh paint, crawl space. Public sewer, no septic worries.